Cushion foundations have been around for a while now, which means brands have basically released one for every skin color, concern, and most importantly, skin type. 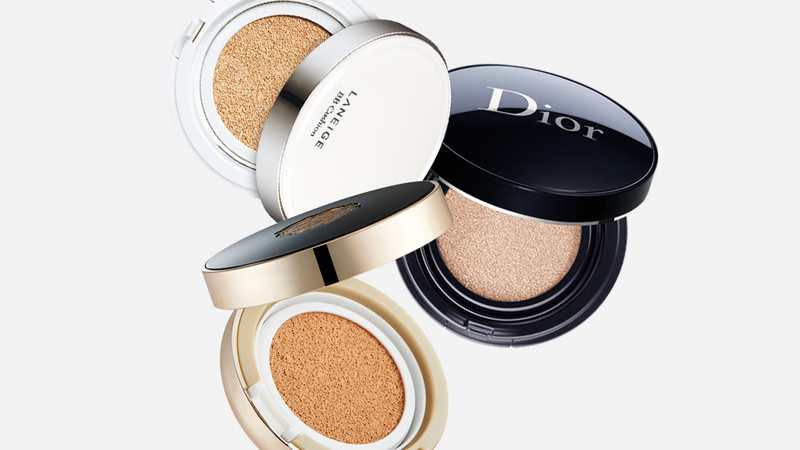 Gone are the days when only those with pale, dewy skin could reach for a compact! 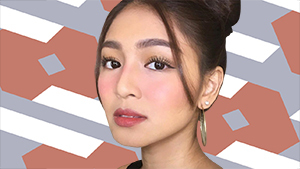 Whether you need a good coverage, a matte base, or a gentle formula, one of these one-tap wonders could absolutely be your go-to. To cop that signature K-beauty glow, cushion foundations can definitely do the trick for dry skin. These two from L'Oréal and Laneige will keep your skin hydrated and will glide over any dry patches. 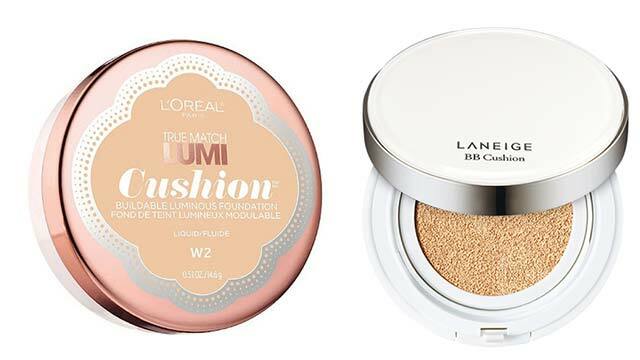 Go for the True Match Lumi Cushion if you love a skin-like finish, but for some much-needed sun protection, the Korean brand's original BB Cushion has SPF 50! 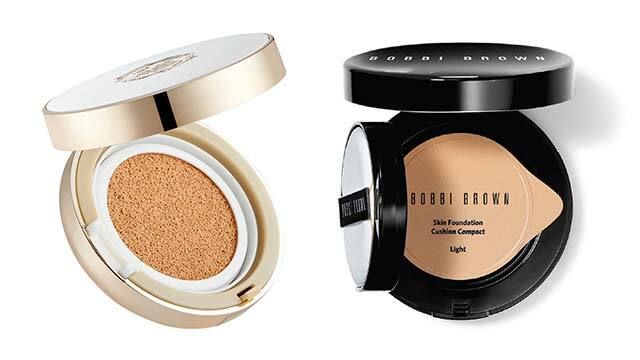 For a compact to fit combination skin, it should be neither too matte nor too dewy. On days where your skin feels a little more dry, The Face Shop's Oil Control Water Cushion provides a smooth, even base with a subtle glow. Whereas Bobbi Brown's take on the cushion foundation has that "my skin but better" look to it, and can pretty much work on all skin types. The moist and dewy formulations of most cushions are obviously not for the oily-skinned. But after a determined dig through our collections, we found two that surely pass the test. The Long Lasting Cushion from The Face Shop is a great satin finish that you can easily tone down with powder. It doesn't feel sticky on the skin and touch-ups with it are a breeze. 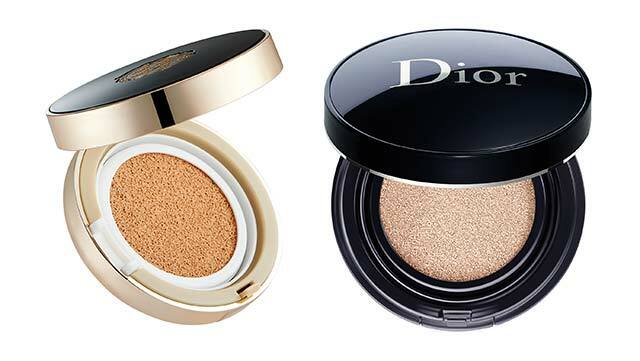 Meanwhile, Dior's luxe cushion will give you a non-cakey, shine-free coverage that lasts all day. Cushions aren't known for having good coverage, but a lot of them actually hide blemishes really well! 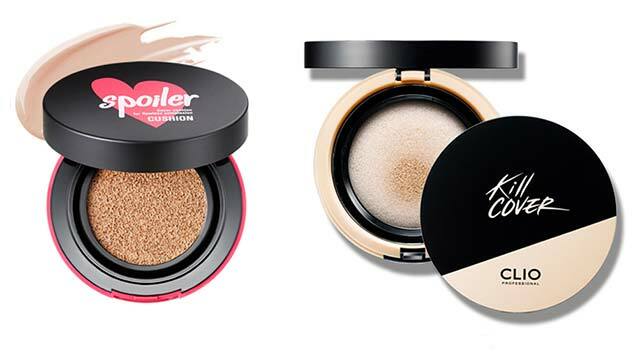 Tonymoly has an adorable cushion you can use for on-the-go spot concealing, while Clio's Kill Cover cushion is a matte base that hides any flaws in one pat. That said, do remember to stick to tinted moisturizers on your good skin days! Full-coverage products might be too much for this skin type to handle, so we highly recommend going for more lightweight cushion foundations. Mild formulations are obviously a plus, too! 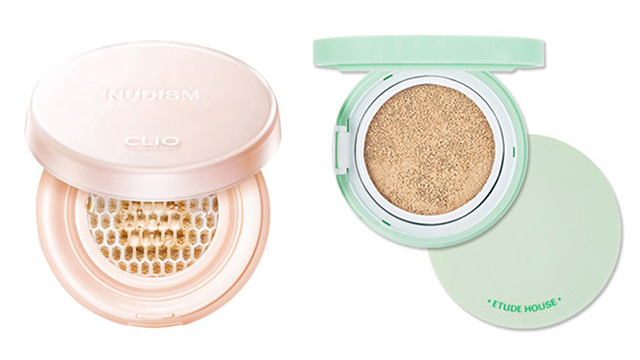 For sheer yet longwearing coverage, try out Clio's Nudism Water-Grip Cushion. The AC Cleanup Cushion from Etude House is quite lightweight as well, but its sensitive skin-friendly formula is what we love most about it.